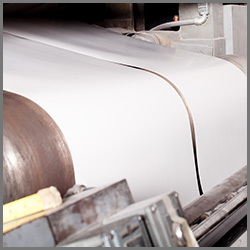 Jay Packaging Group will gladly combine your print run with that of another customer’s in order to reduce your printing costs and our paper waste. The ideal candidate for a MCR is a low volume run using four process color. A member of our Customer Service team will gladly advise you on whether or not your packaging qualifies for a Multiple Customer Run.